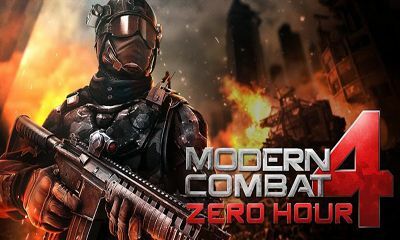 Modern Combat 4: Zero Hour is a new story line of a popular action game from Gameloft. The game continues the plot of the third part, but with a completely new story. 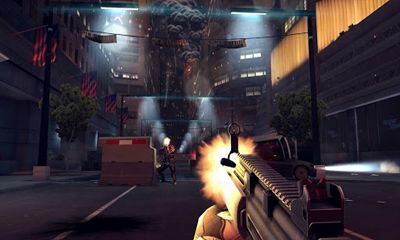 The new Havok engine designed especially for mobile devices is used in the game. Its main feature is a possibility to realize very qualitative and realistic graphics; download the game and test it. Astounding skirmishes with even greater number of special effects and adrenalin are waiting for you as in previous games. This time you can play as the good (as an American soldier), or as the evil (as Edward Page). 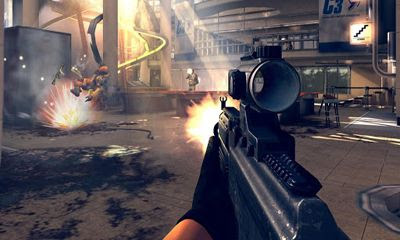 If you compare the previous part with Modern Combat 4: Zero Hour, you can also note a greatly improved multiplayer mode. 0 Response to "Modern Combat 4 Zero Hour (Android 2.3 - 5.0)"